The Shire Group comprises full-time professional realtors whose goal is simple: to provide our buyers and sellers with the best client service in the business. Distinctive service is the key to success, so we listen carefully to our clients and work passionately and tirelessly to surpass their expectations. With significant real estate experience and relevant backgrounds in other fields, we provide the expertise and the dedication to achieve flawless transactions. William Pitt Sotheby’s International Realty offers unparalleled tools for assisting buyers and for presenting our sellers’ properties to their best advantage: we delight in using those tools. Whether it’s a small bit of land with a view, a cottage in the woods or on a lake, a neighborhood home, or a significant estate, luxury really does come in every price range. Let us help you achieve your real estate dreams.  Treat you as we would want to be treated if we were the client. Are we Lord of the Rings aficionados? Not as avid as some, but we do think Tolkien was onto something. 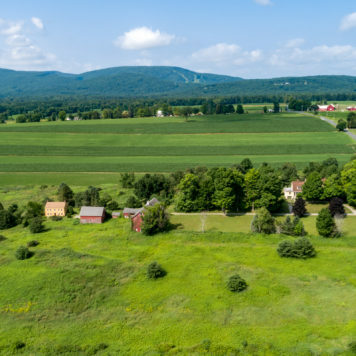 His Shire, like our Berkshires, is a verdant countryside, a place of rolling fields, light-dappled woods, gentle hills, old mountains, myriad streams, rivers and lakes. When you are out in the larger world, this is a place you want to return to, time and time again. Where you live is more than just the location of your home – it’s where you choose to experience life, pursue inspiration, and connect with your passions. 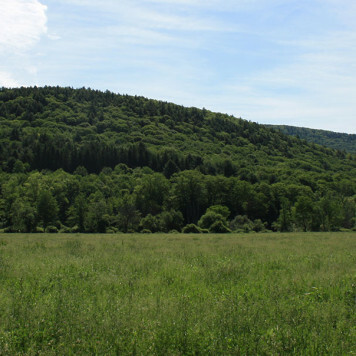 Whether you become a full-time resident or a second-home owner in the Berkshires, this is where your heart will reside. Gladys Montgomery: A realtor for 11 years, Gladys is consistently one of the company’s top producers. Formerly an award-winning writer and editor specializing in architecture and design, Gladys has authored three books about historic buildings and is an expert in antique homes; she has styled, supervised photo sessions, and penned some 250 feature articles for national and regional magazines; and she was founding editor of Berkshire Living Home + Garden. She also worked as a marketing professional, with a forté in strategic, creative marketing. A graduate of Syracuse University, Gladys grew up on Long Island; has lived in Washington, D.C., Manhattan, and the Boston area; and was an expatriate in Japan and Southeast Asia for eight years. Having chosen to live in the Berkshires because of its lifestyle advantages, she loves helping others make successful transitions here. She is licensed in Massachusetts, Connecticut, and New York. Maggie Barry: A native of the Berkshires and a graduate of the University of Massachusetts, Amherst, with a degree in business administration, Maggie has worked in architectural offices and with builders, has lived in Italy and Spain, and is a small-business owner as a principal in the Lake House Inn in Lee, Massachusetts. Having earned her Massachusetts real estate license in 2014, she is a million-dollar producer, who possesses a strong work ethic, works effectively with sellers and buyers, understands strategic marketing on social media, and delights in introducing newcomers to this area. Leslie Chesloff: After a successful 35-year career as a television executive, Leslie relocated to Great Barrington full-time three years ago and became a licensed real estate agent. She has quickly become one of the top producing agents in Berkshire County. 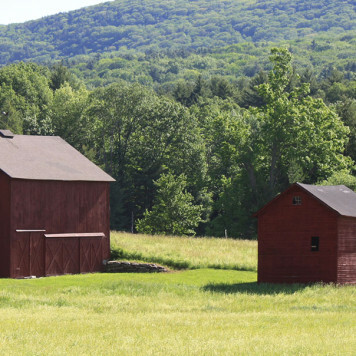 Having gone through the construction process many times, Leslie has recently built her second home in the Berkshires. 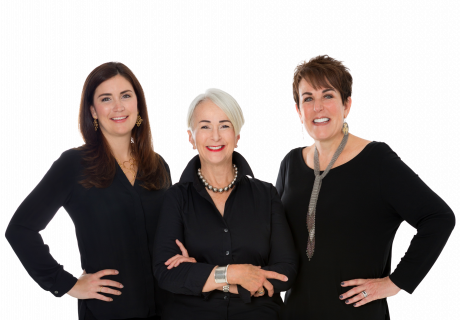 Having also built three homes in Boston, Philadelphia and Short Hills NJ, she loves to help clients with interior design and the building process, as well as give recommendations for everything from the best painter to the best restaurant. 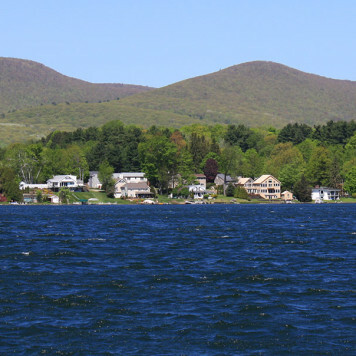 Leslie is happy to show you around the Berkshires and share all of her favorite things. If you’d like to know more about the area, please request The Shire Group’s Berkshire LifeStyle Guide.